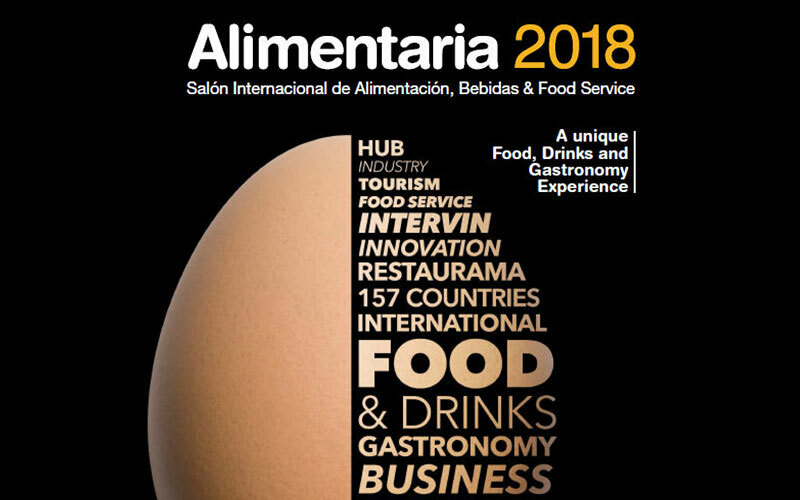 The Consorcio del Jamón Serrano Español will participate once again in the next edition of Intercarn, the trade fair dedicated to meat products and their derivatives organized by Alimentaria Exhibitions and considered one of the most important meetings for the national and international meat industry. This edition will take place from April 16 to 19, 2018, in the Gran Via venue of Fira de Barcelona and already has the confirmation of many of the most relevant companies and associations of the sector. For this edition, it is planned to expand the space dedicated to this international exhibition by 10% more than in past editions, around 15,000 m2 in total, given the great reception and participation (about 500 exhibiting companies). The show will exhibit raw, processed, precooked, dry and Iberian meat products, in order to promote business and open up new markets. Around 600 international buyers and importers are invited annually by the organizers to organize cross meetings between exhibitors and buyers and encourage the closing of commercial operations and access to new international markets.